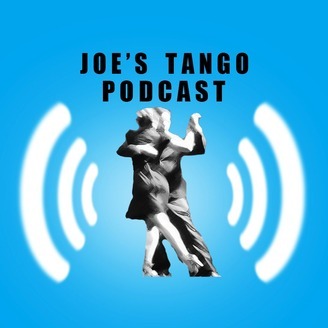 This podcast is for Argentine tango students who are starting to fall in love with the dance. 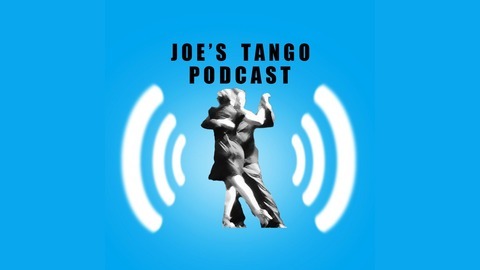 We feature interviews with internationally renown tango instructors, event organizers, and musicians...all with the goal of gaining deeper insights into the dance. Tango is a lifelong journey, and the knowledge we gain from these conversations is designed to help challenge and motivate those seeking to improve.